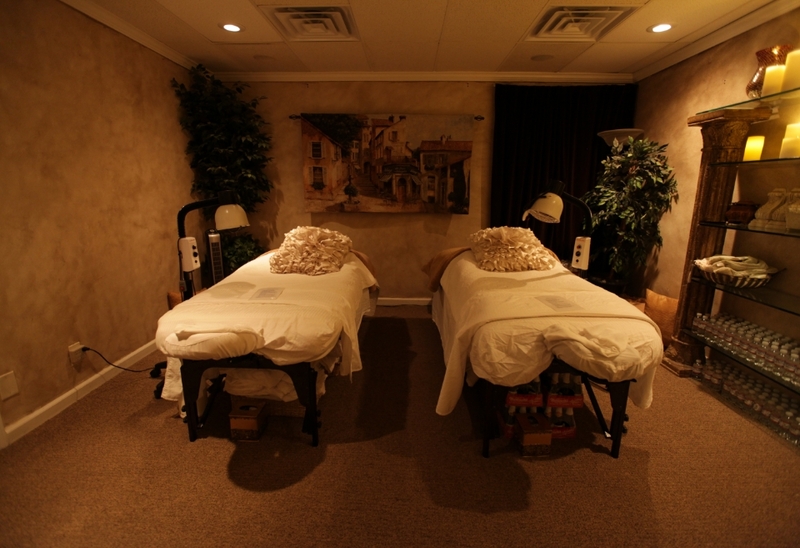 A couple’s massage is a massage enjoyed with your partner, friend, or family member in the same room. You can choose which type of massage you’d like to receive, and you and your partner can each get a different type of massage depending on your preference and the offerings at the spa. You and your partner will be on tables side-by-side, and you’ll each have your own massage therapist working on your body. You can talk during the massage if you wish.